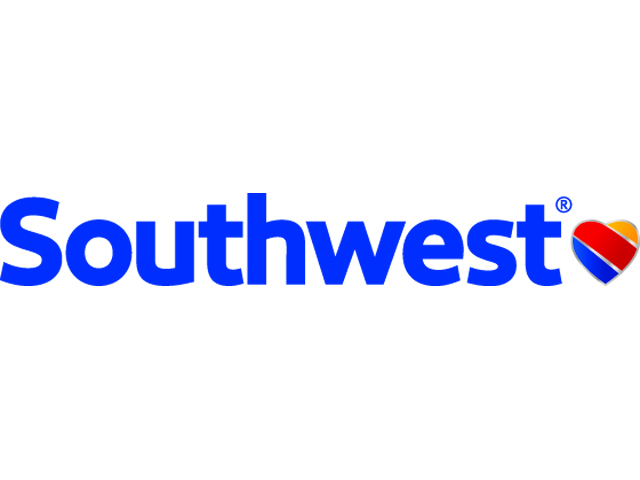 The mission of Southwest Airlines is dedication to the highest quality of Customer Service delivered with a sense of warmth, friendliness, individual pride, and Company Spirit. With an extensive network, they serve more than 100 destinations throughout the United States, Mexico, and the Caribbean. Combined, they operate more than 3,800 flights a day including more than 500 roundtrip markets.